 Padstow Park Hotel is the place to be any day of the week with great entertainment, live music and daily lunch specials. 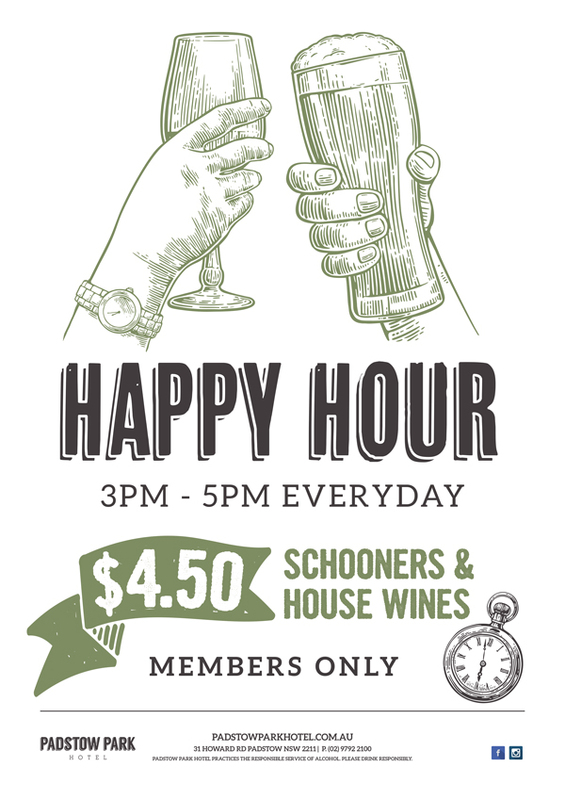 After a hard day in the office or on-site, there’s nothing better than $4.50 Happy Hour schooners and house wines from 3-5pm. 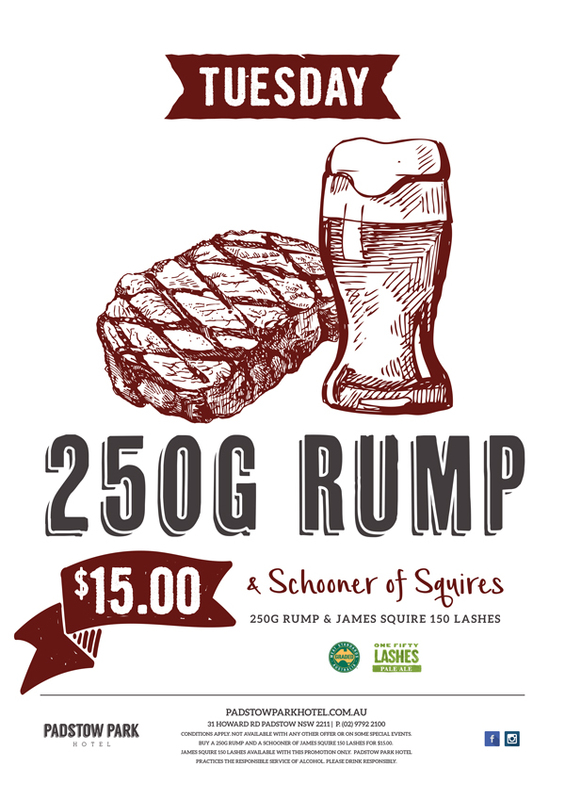 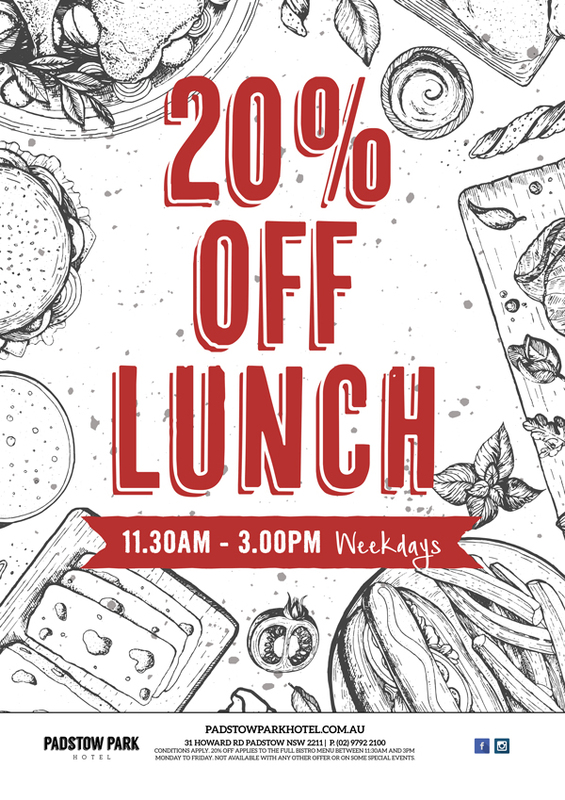 Looking for the best burger deal? 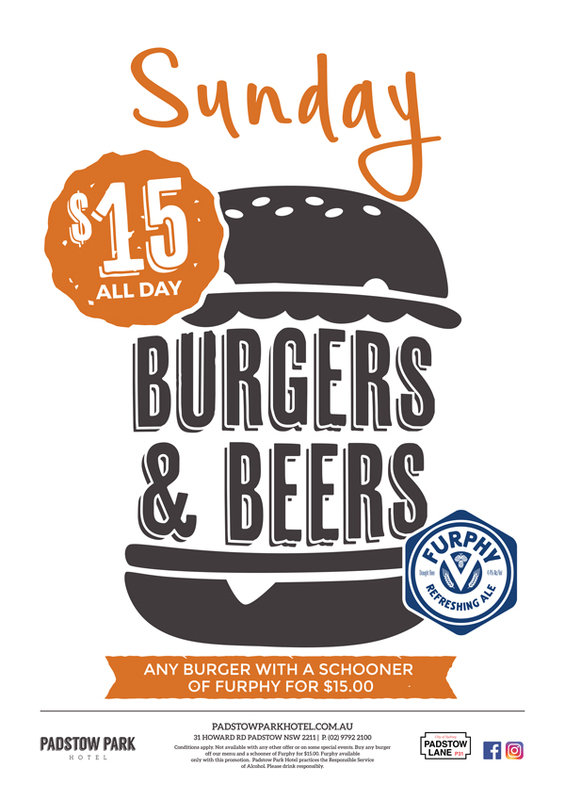 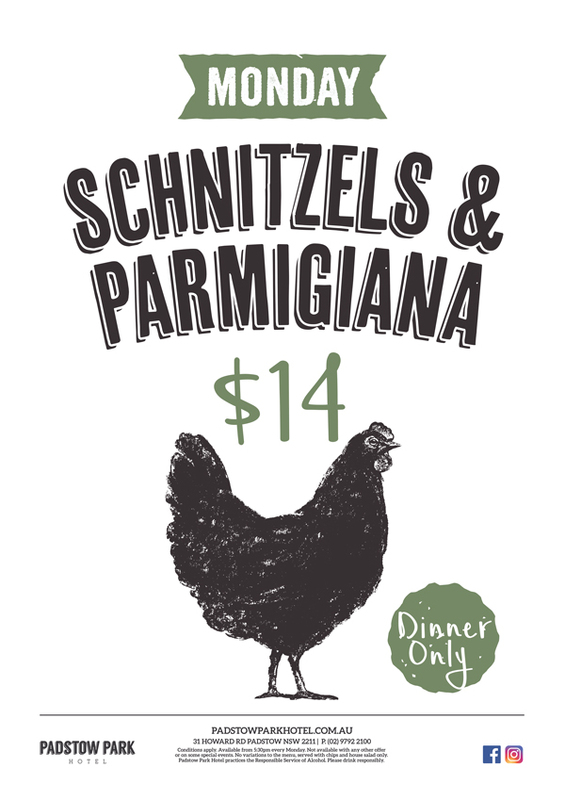 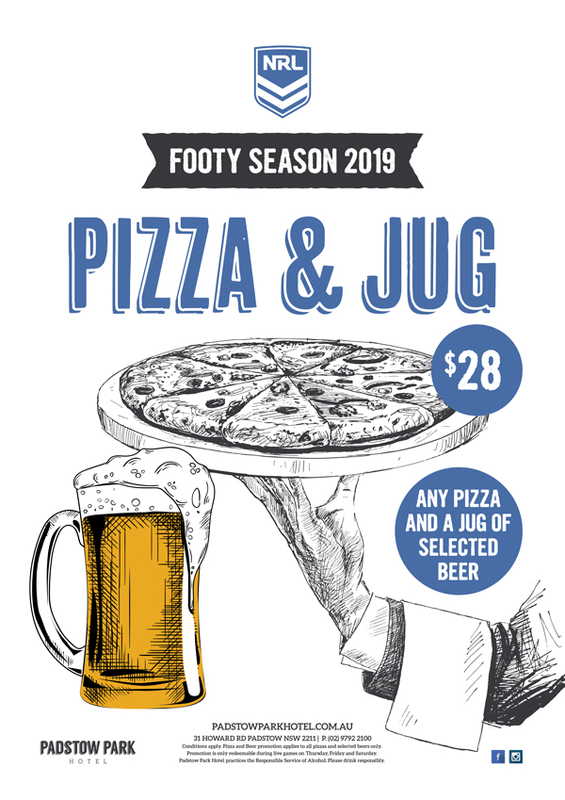 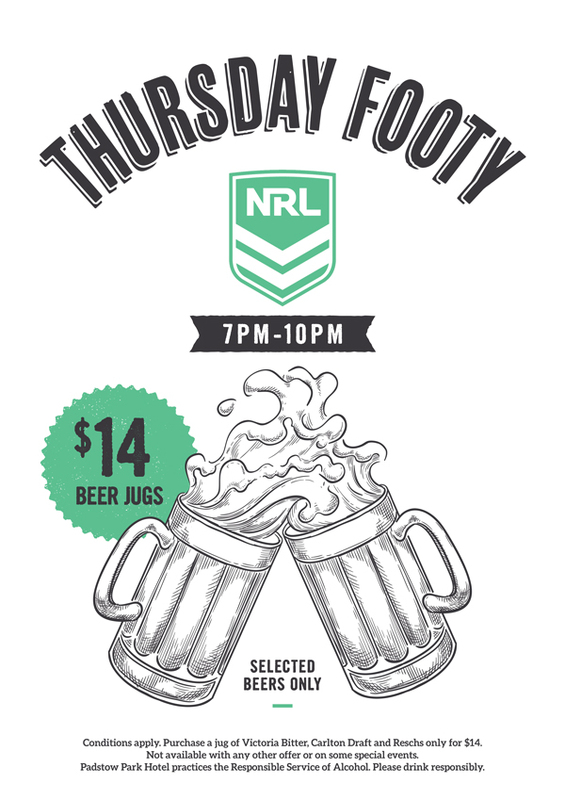 We’ve got you covered on Sundays with our $15 Burgers & Beers special. 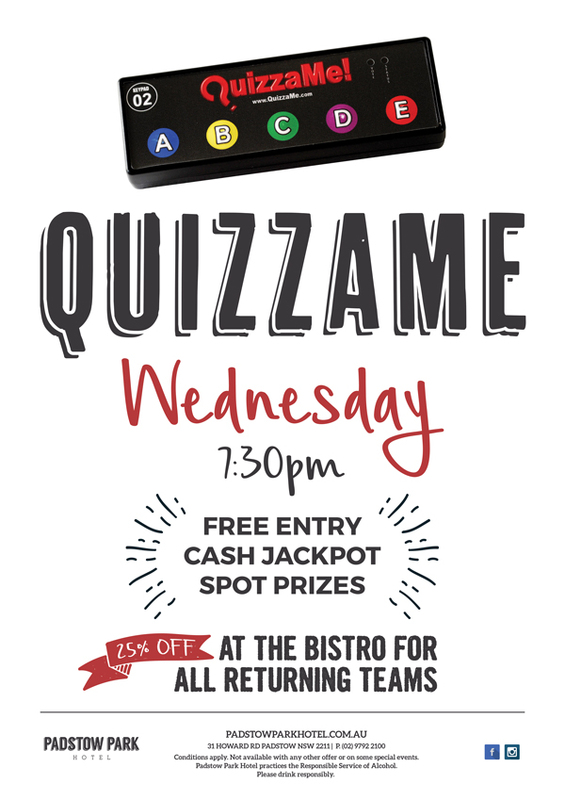 Enjoy 20% off lunches every weekday and don’t miss our weekly Quizzame comp on Wednesdays! 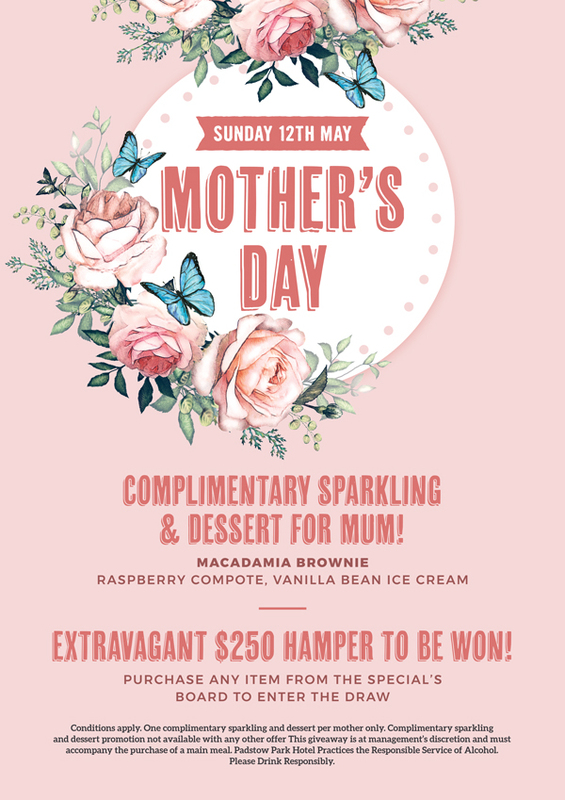 Join us at Padstow Park Hotel for a great feed and great entertainment!